Here’s one for the kiddos. 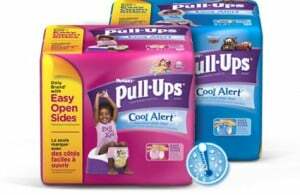 Click here to visit the Walmart site and fill out the easy form to request a free sample of Huggies Pull Ups Training Pants. According to their site, this one should arrive by mail in 6-8 weeks. Only option is for boy pull-ups?